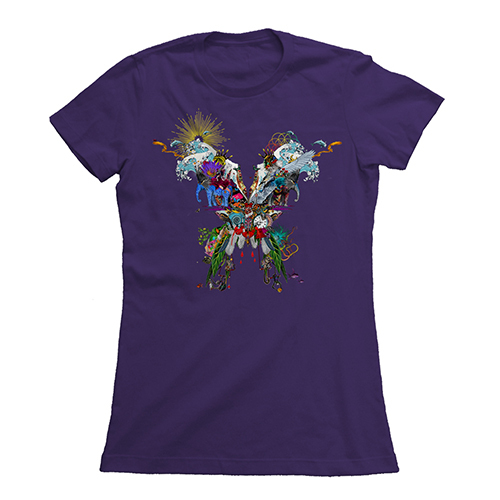 Black, 100% Combed Organic Cotton, women's fitted t-shirt. 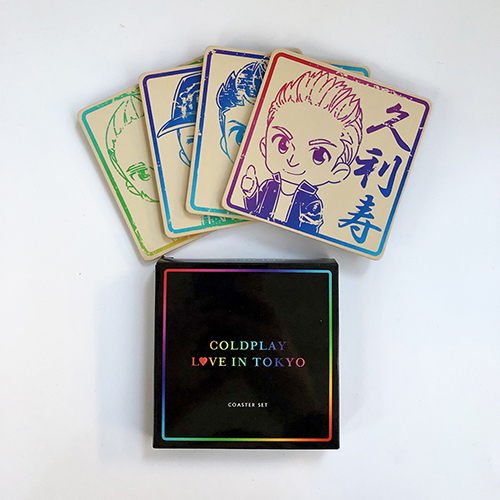 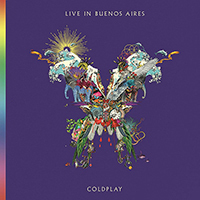 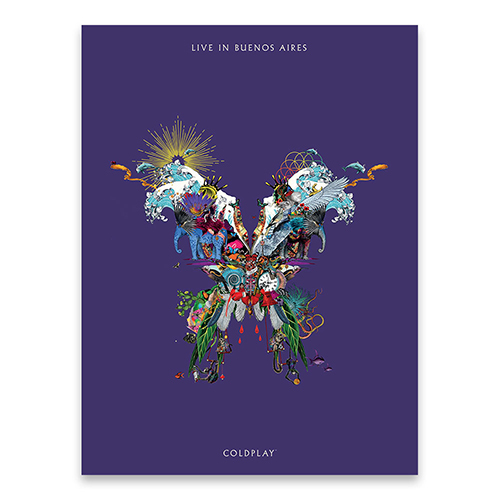 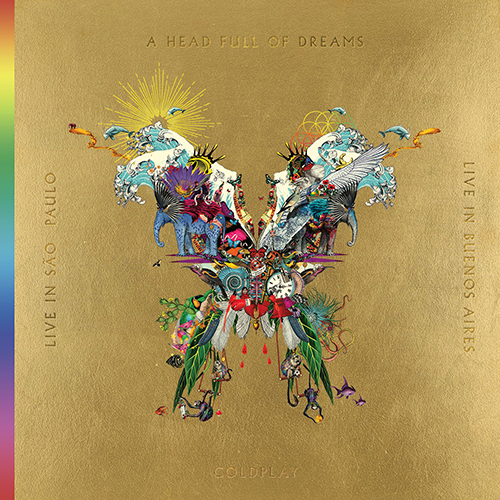 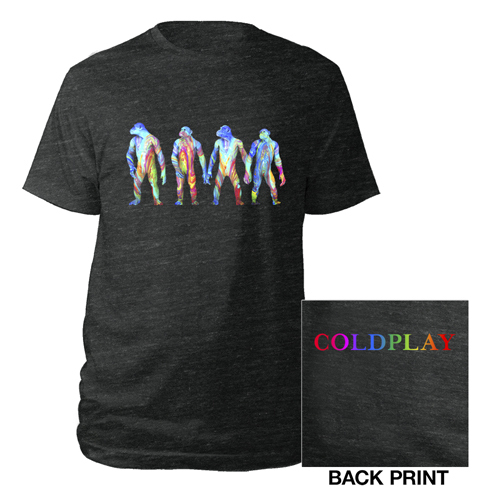 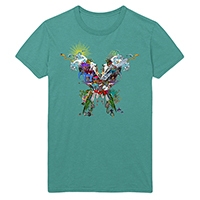 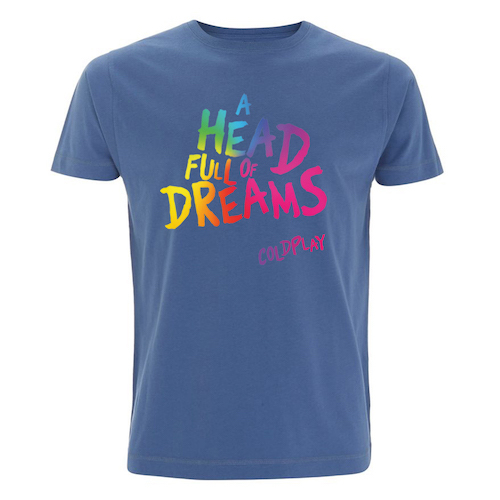 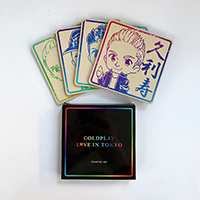 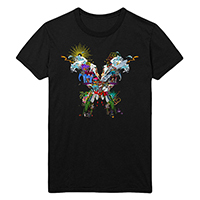 Featuring the Love In Tokyo graphic printed on the front and Coldplay Love In Tokyo logo on the left sleeve. 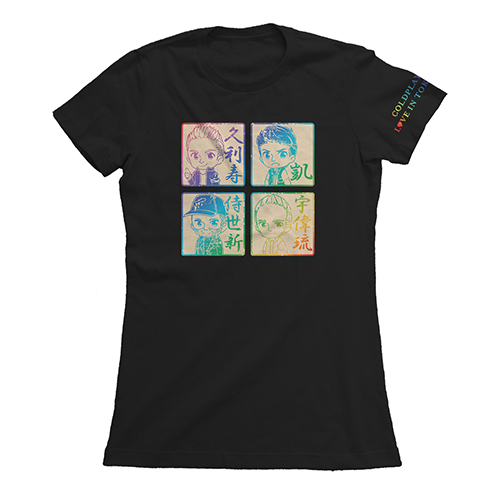 Black, 100% Combed Organic Cotton unisex t-shirt. 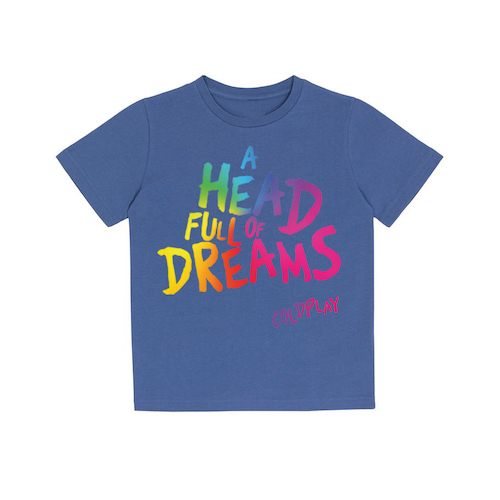 Featuring the Love In Tokyo graphic printed on the front and Coldplay Love In Tokyo logo on the left sleeve. Blue unisex t-shirt, 100% Combed Organic Cotton. 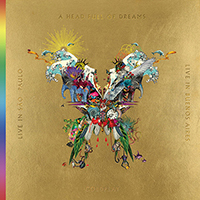 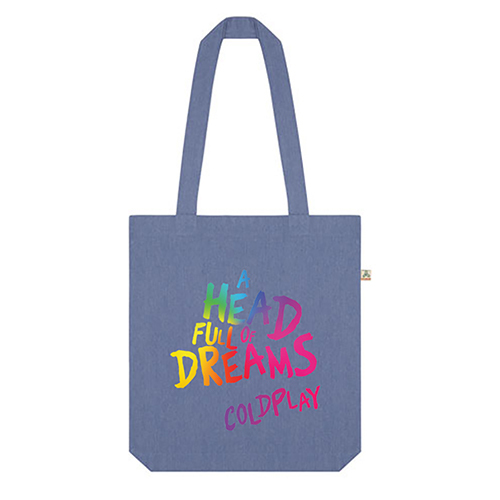 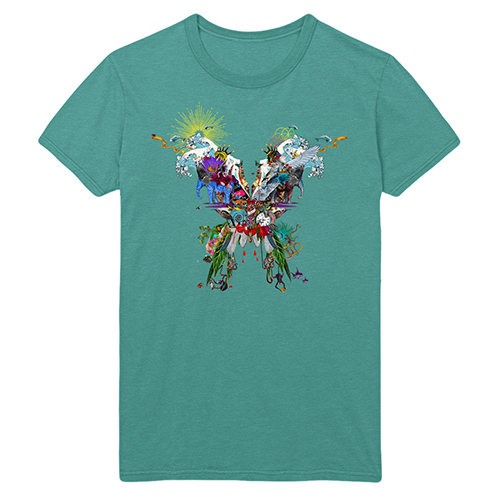 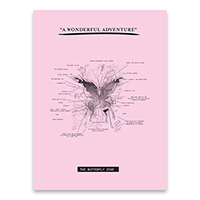 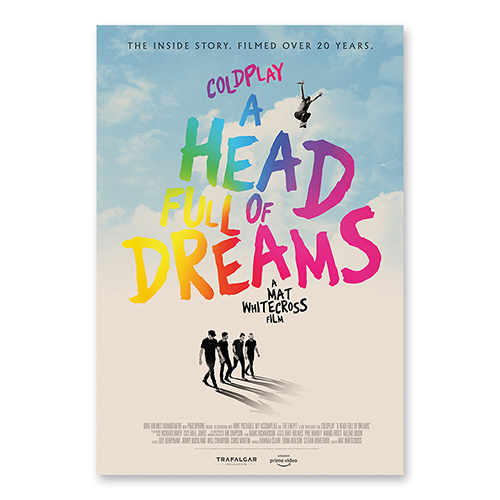 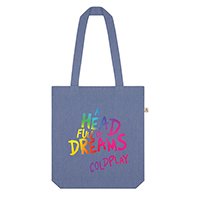 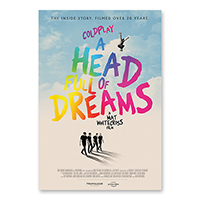 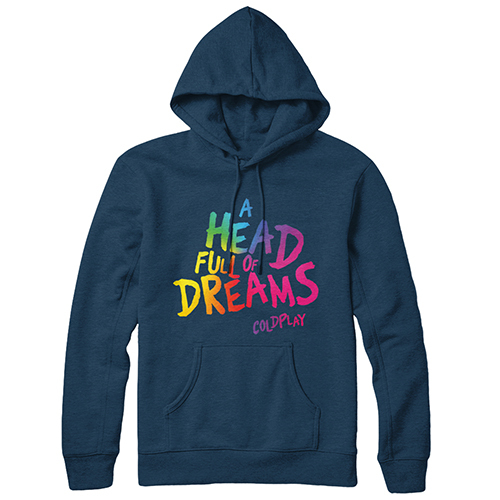 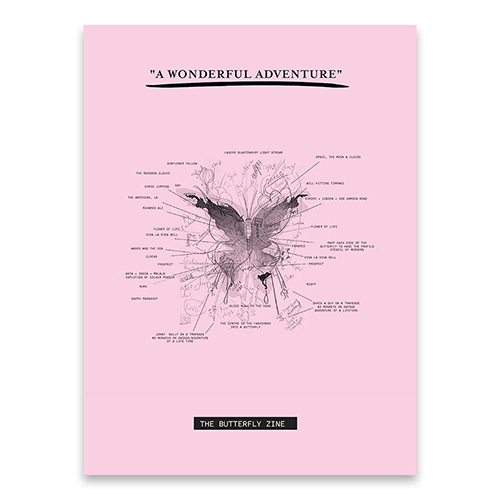 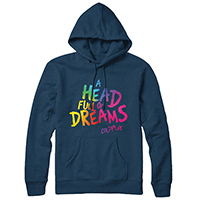 Featuring artwork from A Head Full Of Dreams Film poster graphic printed on the front. 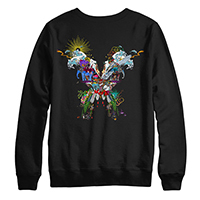 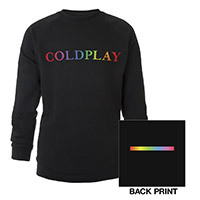 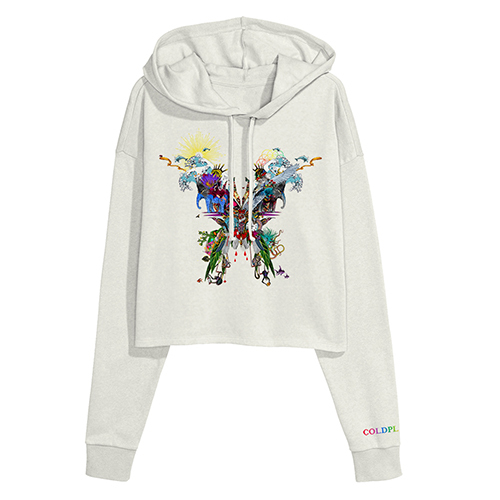 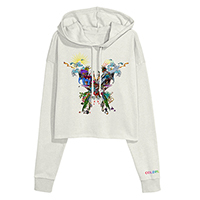 Black, unisex 52% Cotton 48% Polyester raglan crew neck sweatshirt with the new rainbow Coldplay logo printed across the chest and the color spectrum strip printed across the upper back.